The participants had a busy matchmaking agenda, and many of them continued their discussions for more than 1 hour after the end of the meeting. All in all, the event featured a total of 66 pre-booked matchmaking meetings complemented by active networking and discussions among the participants. 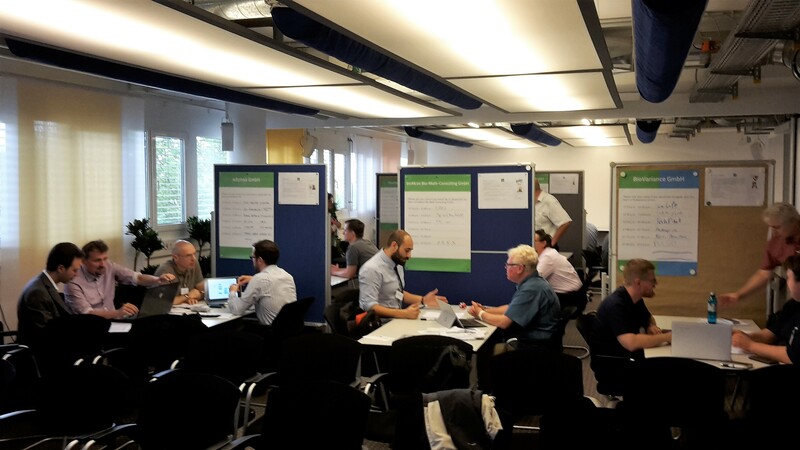 “I was very impressed by the perfect organization of the PERMIDES Matchmaking Lunch Heidelberg 2017 as well as by the opportunity to meet so many highly qualified potential collaborators for our project,” said Lutz Kraushaar of Adiphea GmbH, Germany.